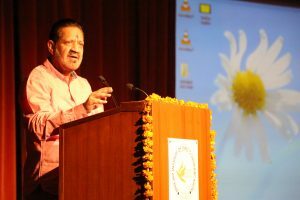 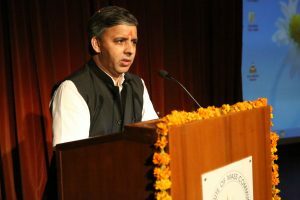 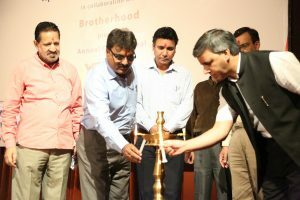 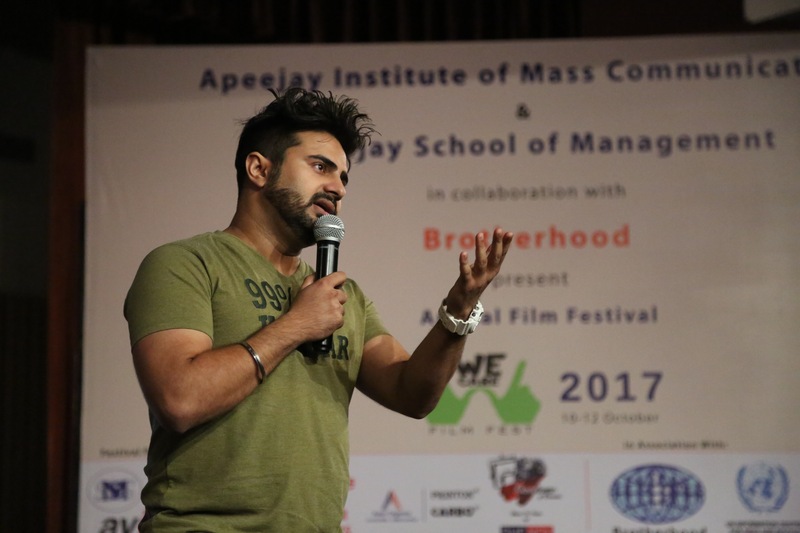 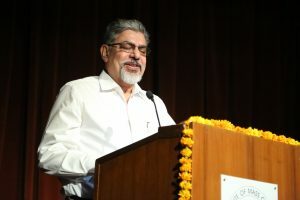 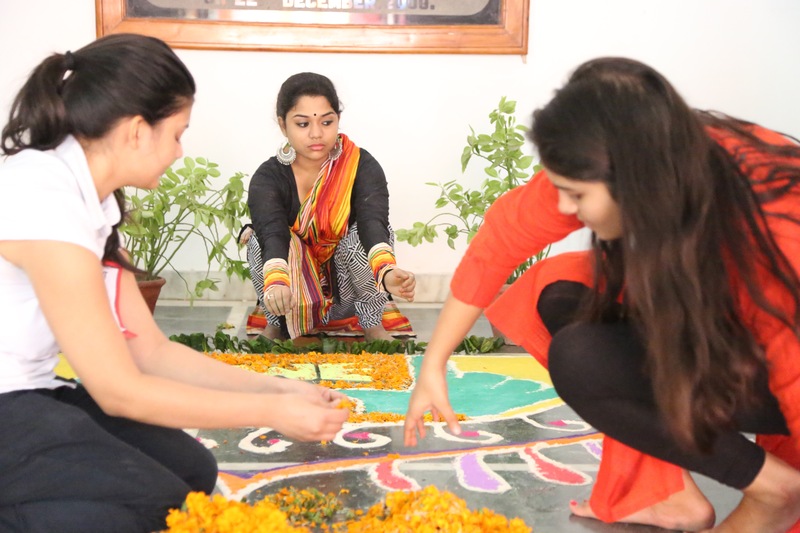 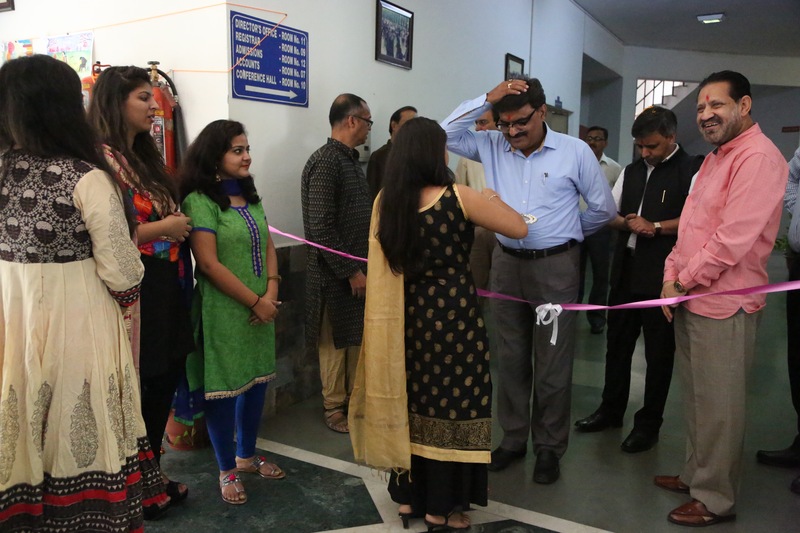 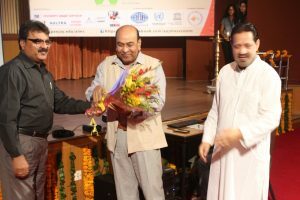 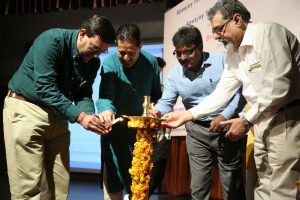 It was held from 10-12 October 2017. 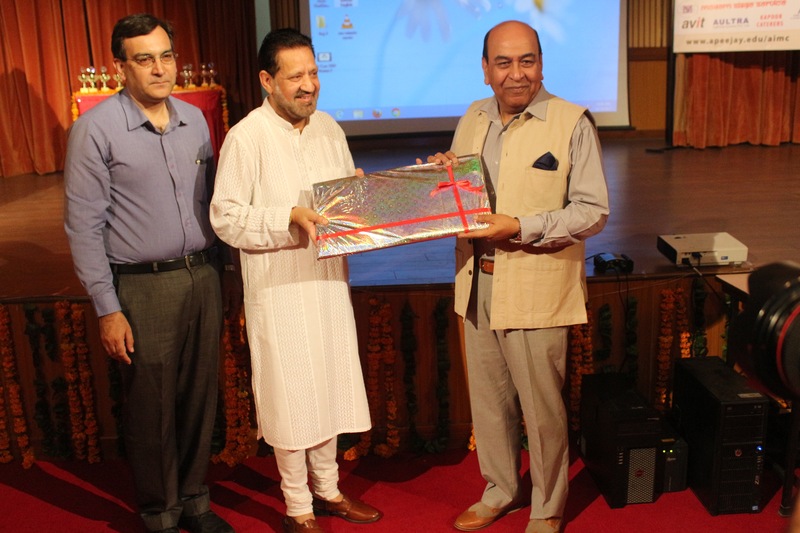 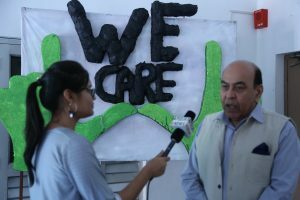 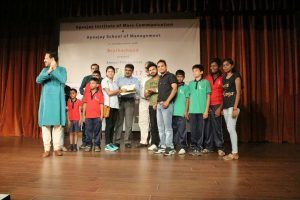 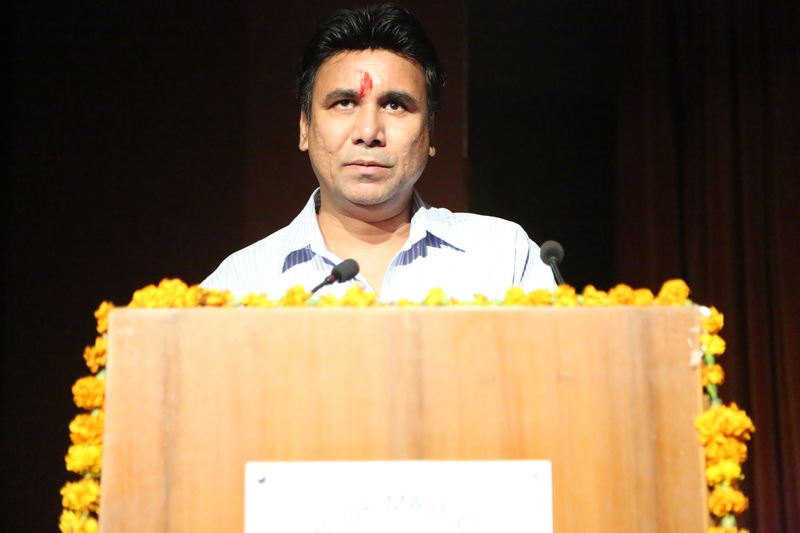 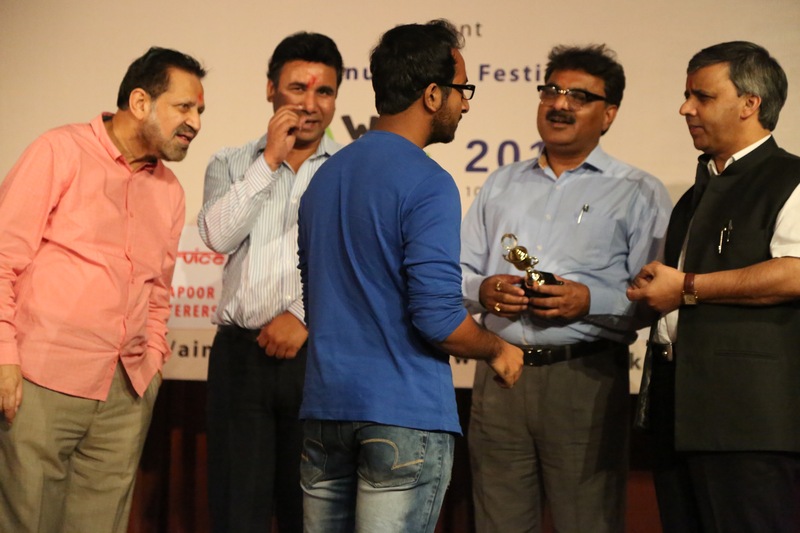 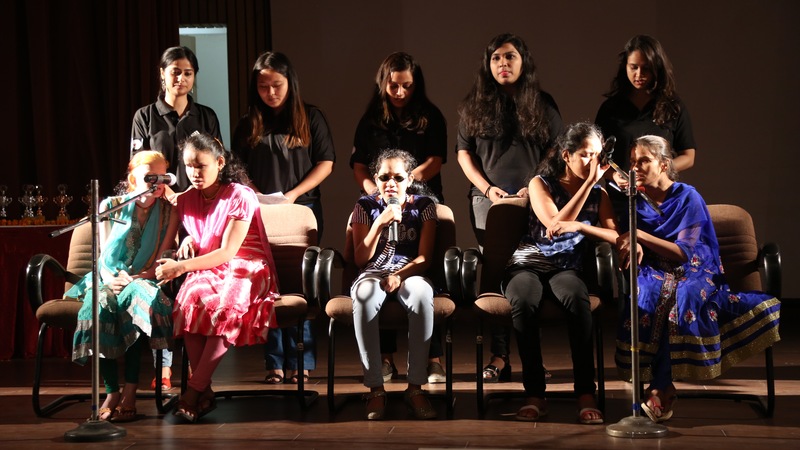 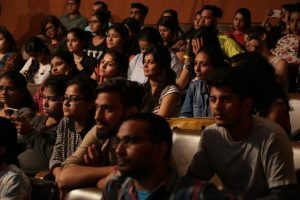 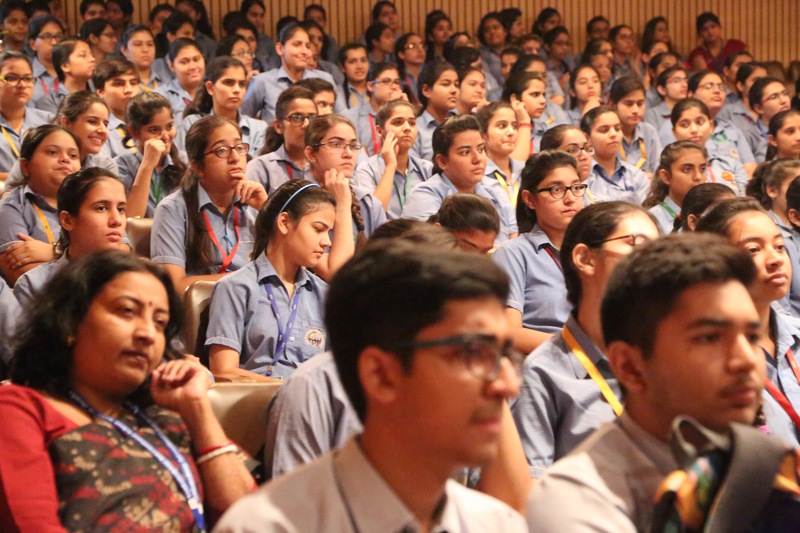 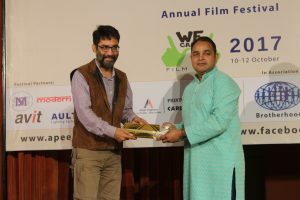 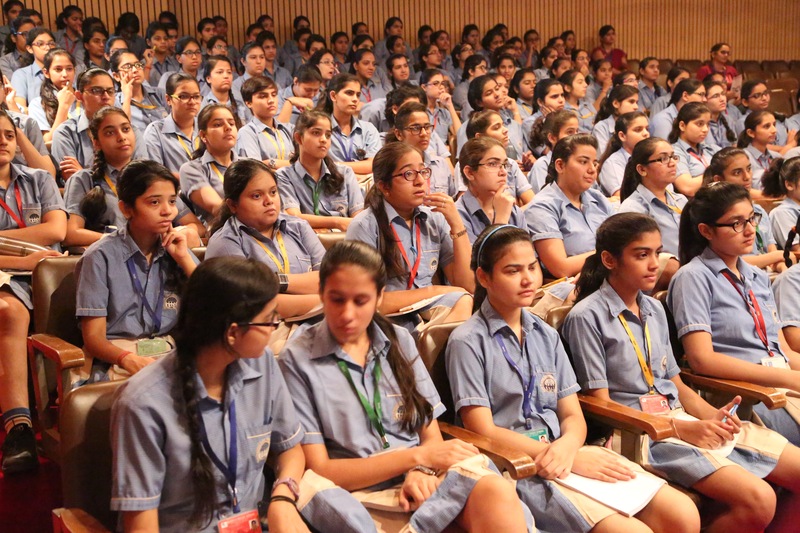 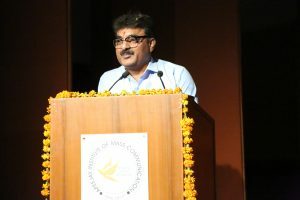 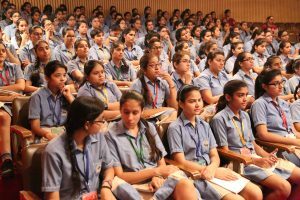 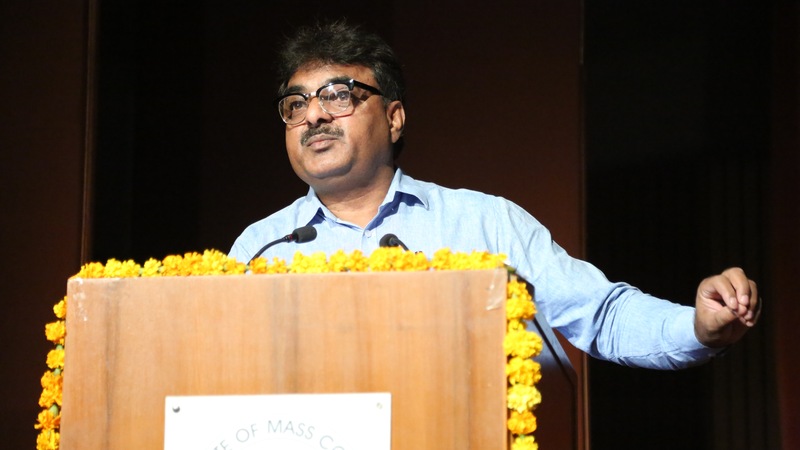 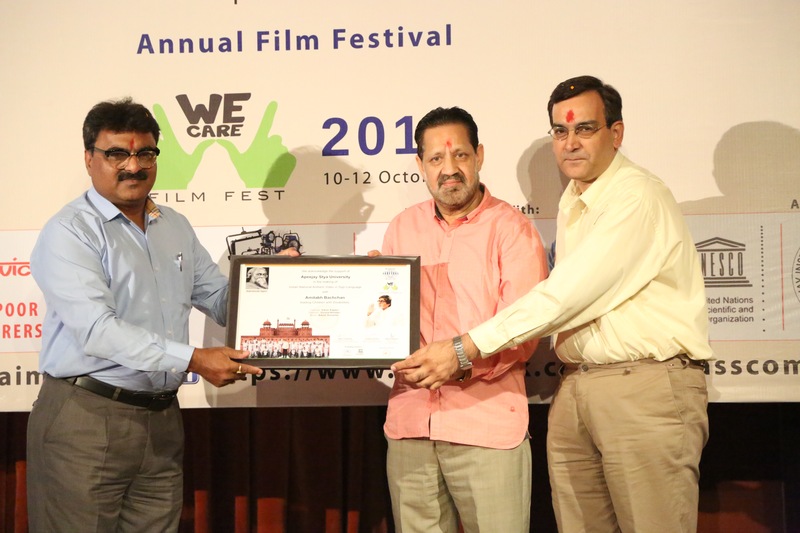 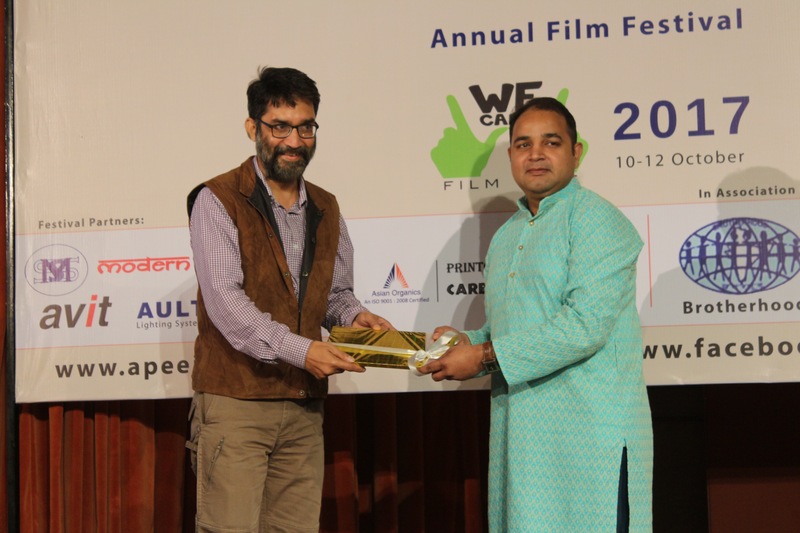 There was a special screening of award winning film “Elsewhere” of the 13th edition of We Care Film Festival. 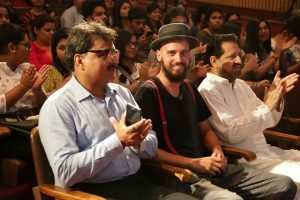 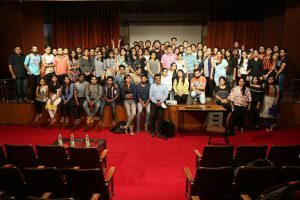 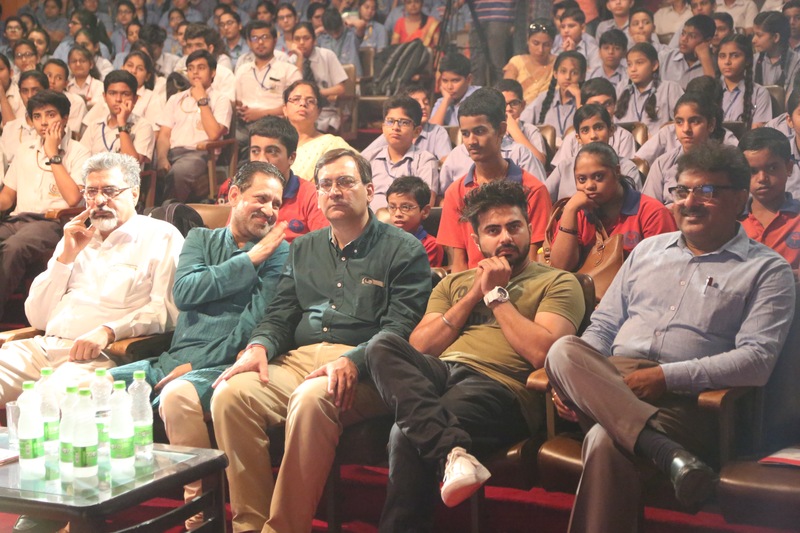 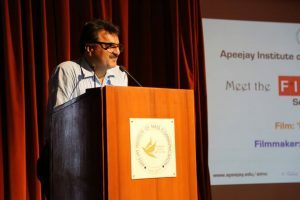 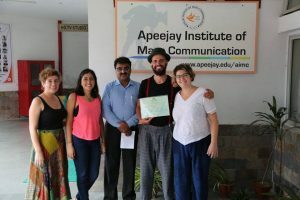 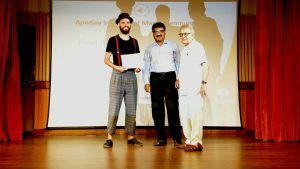 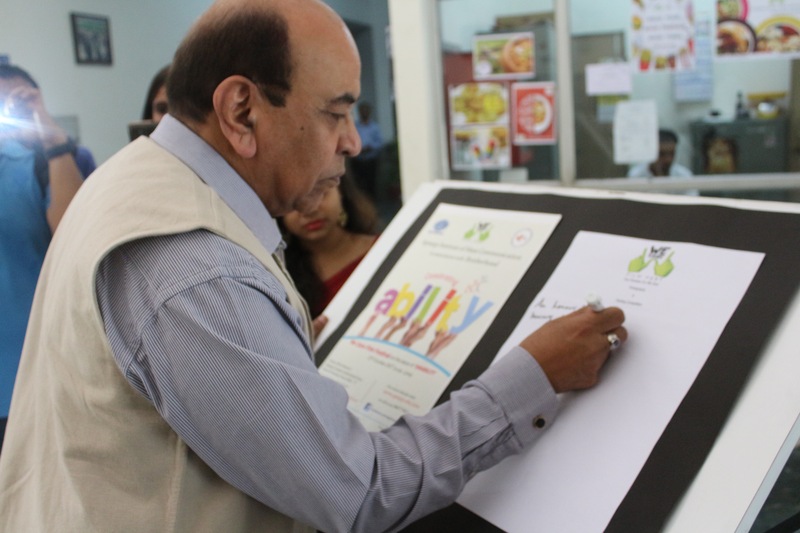 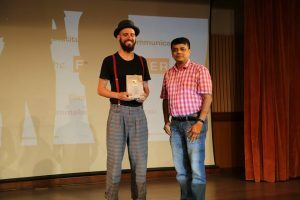 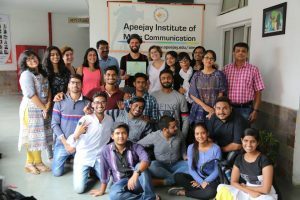 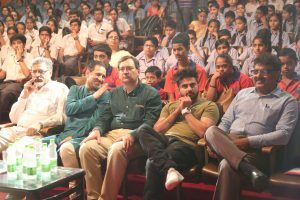 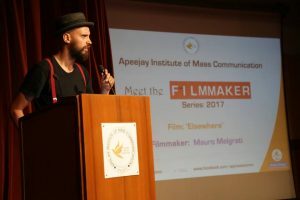 Producer of the film Mauro Melgrati from Italy was present during the screening at APEEJAY INSTITUTE OF MASS COMMUNICATION, Dwarka, Antunela Zurita Mariani, teacher from Argentina, Natalia Montanes and Maria Josefina Montes Riveros Occupational Therapist from Chile were also present.